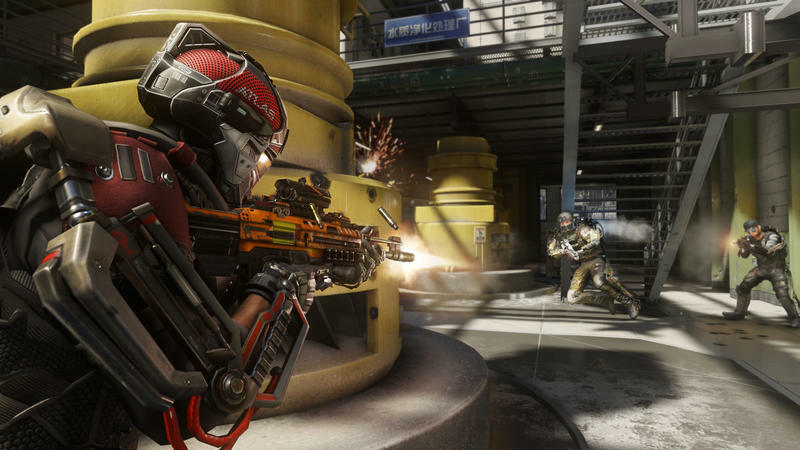 Sledgehammer Games, the lead developer on Call of Duty: Advanced Warfare, announced over the weekend that it would ramp up their efforts to ban reverse boosters in the multiplayer side of the game. "What's reverse boosting?" Totally legitimate question, friend, especially since I found myself asking the same thing when this story ran across my desk this morning. If you play a lot of Call of Duty, you likely have a supremely high rank in the game. The title matches players with other players of a similar skill level, so your high rank will get you playing with other players of a similar rank. Now, if you only like to play the game in order to have stupidly lopsided kill:death ratios, you might not want to be matched with people that are as good as you. That's where reverse boosting comes in. You purposely try to do horribly and drop your stats in order to be pushed down the virtual matchmaking ladder in order to play less skilled players. It's gotten incredibly bad, folks, and Sledgehammer Games Head and Co-Founder Michael Condrey wrote about it on his company's official site. …we have a low tolerance approach to people who ruin the experience for others through cheating, boosting, reverse boosting or being caught with toxic emblems in game. We don't like seeing any of these happen, and we're pushing to eliminate these behaviors from the game. Reverse boosting could get you banned. So, play normally.